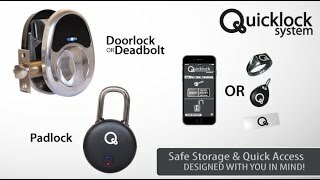 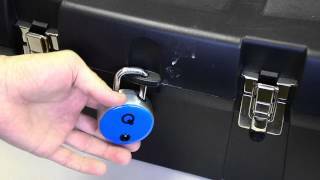 The First Bluetooth + RF Padlock in the World! 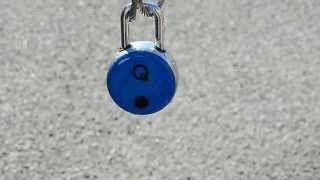 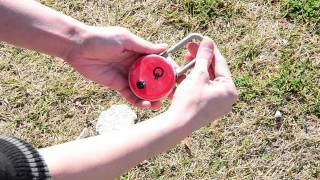 How Tough is the Padlock? 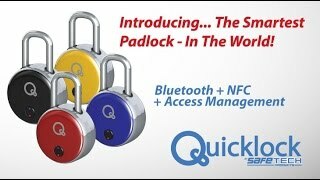 The Smartest, Most Durable Bluetooth + NFC Padlock.